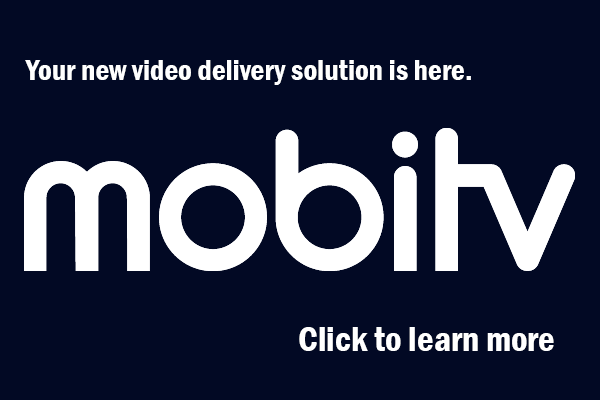 Your new video solution is here. Linear and over-the-top video services. Managing broadband costs. Achieving competitive scale. Innovations for our evolving industry. Tried and trusted operational solutions. We have the privilege of working with the best cable and broadband providers while partnering with suppliers and content providers who are laser focused on driving innovation in our industry. Our members bring generations of experience working alongside the people they serve in small and midsized communities. They succeed by taking risks and competing in an ever-changing industry, while always putting customers first. 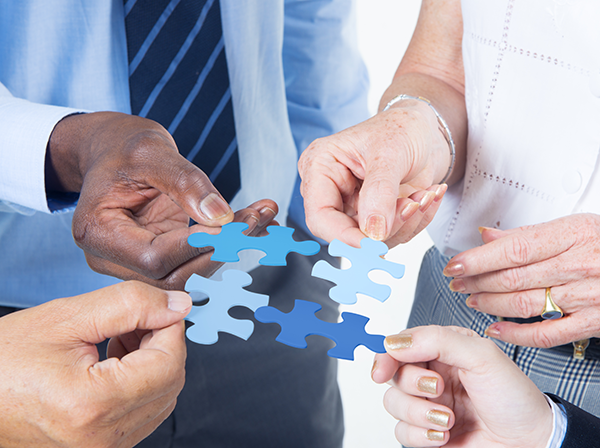 Our partners offer cutting-edge products, well-rounded content and creative solutions that help our members deliver best in class service to their subscribers. We bring everyone together to create incredible value. Find satellite positions, receiver specs, and tech support numbers for all of our content partners. 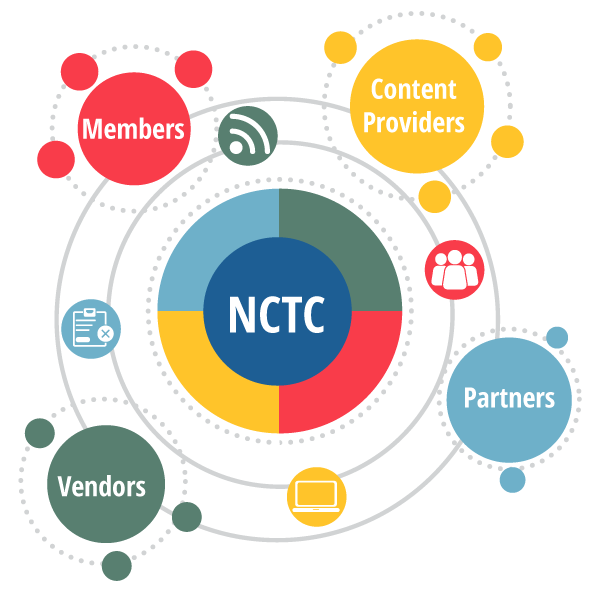 Whether your company distributes video service and broadband directly to customers, or you offer solutions or services that benefit distributors, NCTC can help. Independent service providers tap into hundreds of content and supplier agreements supporting every aspect of their business. Solution providers reach an enthusiastic audience of operator members throughout the United States. Join us and enjoy exclusive access to resources and partnerships.